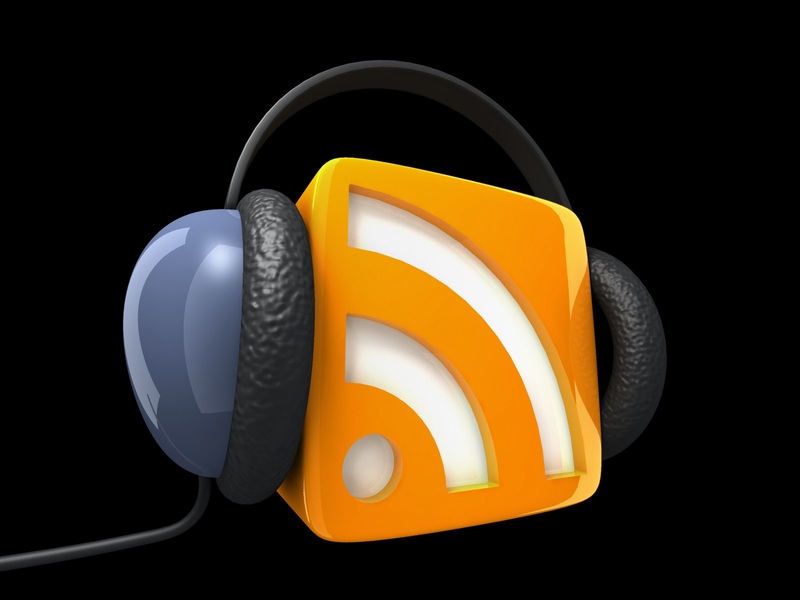 The blog will now be used as a repertoire for podcast tests I perform at home on Audacity, little 2, 3, maybe 10 minute episodes in which I test sounds, mix some tracks and so on and so forth. Some of you know that since October od 2011 I’ve been a co-host of the Sordid Cinema podcast at Sound on Sight, in addition to guest hosting a series of other shows in the interim. Podcasting is a ton of fun, a completely different, far more interactive way of discussing movies. There’s no guarantee that people will comment an article you publish, but when co-hosting a show, interaction is the name of the game. Related to this is the fact that I’ve taken a certain interest in the producing and editing side of podcasting. In early January I downloaded Audacity and began toying with the many audio and recording options and have found myself enjoying it a great deal. Rather than simply have those tests lie dead on my hard drive, I figured I could publish them here and if anyone wants to share feedback (about their content or their quality), they’re more than welcome. Its second purpose will be as an online depository for a memoir of sorts that I’ve begun writing a couple of weeks ago. It consists of a series of random chapters on various movie related topics that strike me as worthy to jot down thoughts and feelings about. I’m not certain where exactly this project will take me, but recently I’ve found myself thinking back on a plethora of movie topics that I guess I’ve never really taken the time to ponder on seriously for an extended period of time. I enjoy writing, have been told I write well and have therefore taken it upon myself to articulate said thoughts into words that, a few weeks later, have taken on the form of a small book. 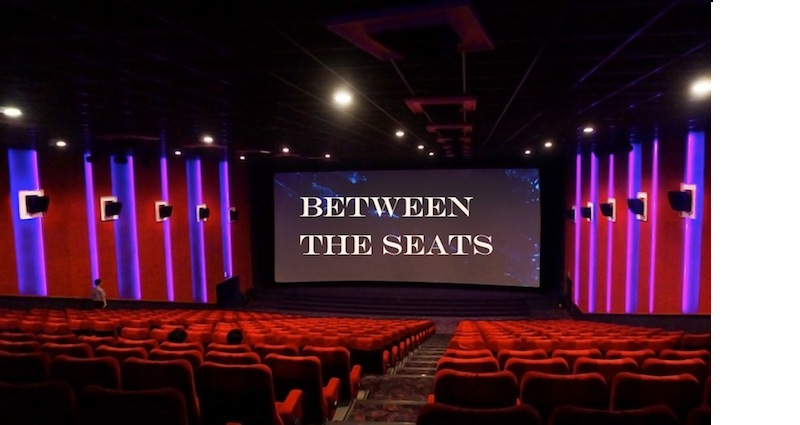 As can be assessed, this new Between the Seats will be all the more personal than it’s ever been. I’m not expecting it re regain the (very) relative popularity it once had. Frankly, if there are only 5 people who click the articles it won’t make a lick of difference to me. In recent months my mind had kept thinking back to the time I spent updating this blog and figured that maybe I should put it to use once more. I guess Between the Seats can be considered a personal film-themed diary of sorts from now on. If you want to read reviews of mine, you all know to head over the soundonsight.org, I have material published literally every week. If you want to stick around here to see how this experiment might evolve, I’m happy to oblige.